For the last couple of months my knee has been making a horrible “snap, crackle, pop” noise every time I bend my knee or step up a step (how do you say that – not every step, but every time I climb up a step … I don’t know step up a step just sounds more complicated than what I’m trying to say … oh wow … that probably made it much more complicated!). Anyhow, it doesn’t really hurt it just sounds horrible. I just wanted to make sure it was doing damage by walking around like that & more specifically it was driving my husband absolutely crazy!!! So to appease him & basically shut him up I scheduled an appointment with an Orthopedic. Apparently he’s a really good Orthopedic or there’s just a lot of messed up people around my parts, because it took 3 months for his first available appointment! So finally, the day of my appointment rolls around. I was able to pawn Evan off, but Megan was stuck with me. As I check in, the receptionist explains that they’ve been incredibly busy today and are running about 45 minutes behind – forty. five. minutes. behind – oh my word (with Megan in my arms)! We settle in nicely & I begin to look around. I quickly notice the majority of those waiting with me have canes, not babies! Or they’re in super short shorts with knee braces from their cheerleading falls, not (like me) in what they probably consider “mom jeans”. A baby is not a common accessory in an Orthopedic waiting room!! Anyhow, the good news is that old people love babies & my baby seems to like old people so Megan did great all 60+ minutes in the waiting room – oh my word (with Megan still in my arms)! I finally get called back & after some quick XRays and a total of One Hour & Thirty-One Minutes after checking in we finally get to see the Dr. I would have rounded it to “an hour & a half”, but I didn’t want to discredit that additional minute of waiting!!! At this point, I wanted him to tell me my knee was in “horrible condition”, “it’s a good thing you came in when you did”, “its’ pretty severe”, etc. etc. but I got nothin’. Basically he gave me a sheet of “exercises” to do once a day so I can strengthen the muscles around my knee. But he gave me absolutely nothing to make me feel better about a $55 co-pay, ninety-one minutes of my life, and a snappy doctor that at one point during his “prognosis” the phrase “yeah that’d be a good idea because I didn’t sit out in your waiting room for an hour & a half for that” came out of my mouth (don’t worry Dad – I didn’t tell him you referred me!!). Doctors & Dr Offices … gotta love em! Oh, and that exercise sheet … it’s still in the floorboard of my car! It’s been ten years since my Aunt Sandy (Sissy) died from what originally started out as breast cancer. An entire decade. That’s crazy to me in so many ways. Still to this day, I have mixed emotions when someone uses the phrase “beat cancer”. By absolutely no dis-credit to their personal journey, what they’ve been through, or the fact that they’re still alive – I promise, I’m incredibly happy for anyone that “beats cancer”, but by saying or agreeing that someone “beat cancer”, I feel like I’d also be saying that Sissy lost her battle to cancer and I don’t see it that way at all. She fought way too hard & put up with way too much for me to say she lost. I probably have said it from time to time, but inside, I always catch myself & kick myself for doing it. Maybe it’s just my competitive nature coming out or maybe it’s my spiritual nature knowing that the purpose of her having cancer wasn’t to lose a battle, but to win her eternity. By Church of God standards she had a “who’s who” of celebrity preachers speak at her funeral service. I forget which preacher said it, but I’ll never forget one line … “she enjoyed life, she ran out & touched all the bases, but in the end she came home”! And I think that was true for her. She was the Aunt that never took anything too seriously. She went sky diving, traveled, lived at the beach for a while & never seemed to like long standing commitments like marriage, houses, or even jobs for that matter! Those things kept her too busy from living life! But she was always consistent at being a great Aunt. She never missed our birthdays, graduations or big events. Even as I write this I can visually see her signature on cards. It was distinct – long & slender. I remember one of the last times we all got to hang out. Just the girls went to “The Swan House” for brunch & then to the mall for a little shopping. Her mind & memory were so bad at this point that you couldn’t ever be certain if she knew what she was talking about. As we walked around the mall she was persistent about going to this one store. Everyone thought it was in one direction, but she was absolutely certain it was in the opposite. We followed along as she confidently walked in front of us. She was right. We were wrong. I loved that!! I was so happy for her to be right! Just a few days after that she entered the hospital for what would be the last time. I was actually the one that answered the phone at my parents house the day she passed away. I remember so much about that day. My Uncle James was on the other end. I couldn’t get much out other than “ok” and passed the phone off to my Dad. And now, a whole decade has passed that she has missed. I hate cancer. I hate that fact that my grandparents had to bury their daughter & that my mom no longer has her sister around – her only sibling. I don’t want anyone to “beat it” because I don’t want anyone to have it! Once again, I’ll be walking with my Mom, Sister & Sisterchicks at the Susan G. Komen Race for the Cure event in Atlanta on Mother’s Day Weekend. I’ll walk in memory of my Aunt – she lived life, she fought hard, she won her battle for eternity! Don’t you love etsy! Notice I didn’t put that in the form of a question, but rather – yes, I know you do!! You can always find something neat & unique and typically everyone charges some really good prices. I’ll have to make a Top Ten Wishlist one day, but for now here are some cute things I’ve recently purchased & felt like spreading some love on this Top Ten Tuesday. 1. 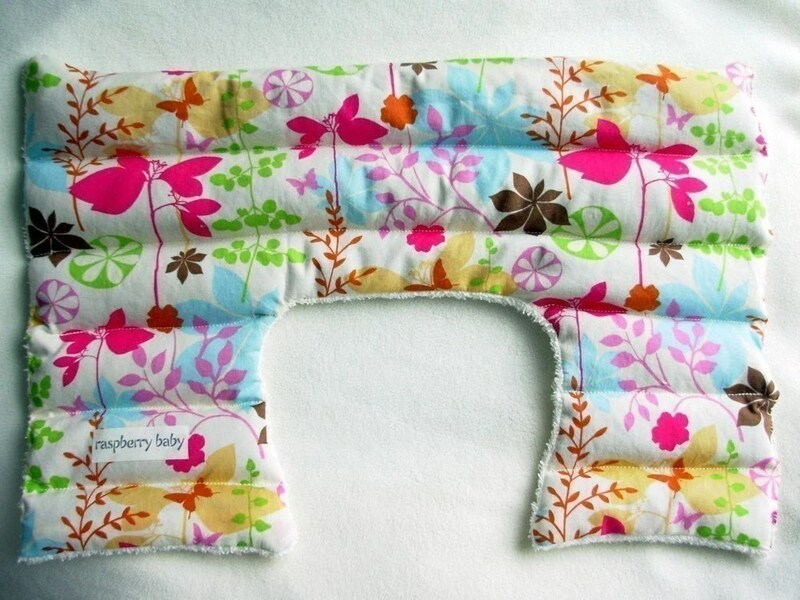 Herbal Shoulder Heat Wrap from Raspberry Baby – why I love it: The print on this is adorable! It fits super easy & is very comfortable. And it’s made very well! 2. 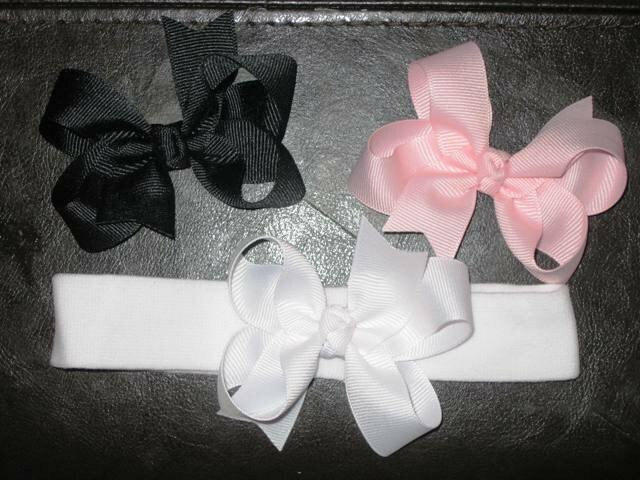 Newborn Infant Hairbow Starter Set from The Princess & Me – why I love it: the bows (and any alligator clip bows) are interchangable & easily swap onto the headband. Now keeping a bow on the little rascal is a different story, but that’s no fault of the bow!! It’s the tiny little hands that keep pulling at the headband! 3. 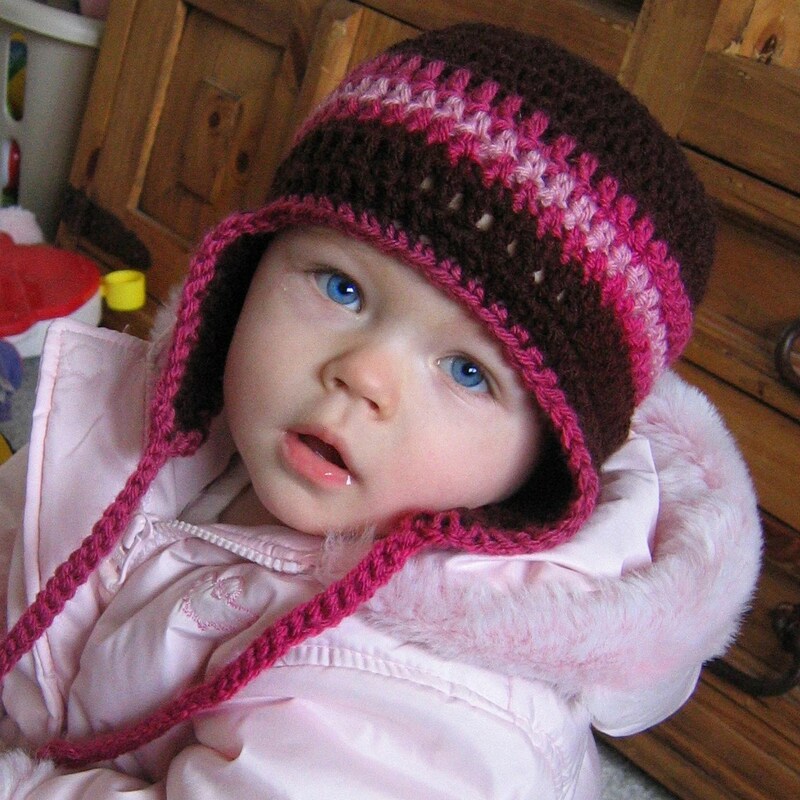 The Little Flapper hat from ZoelynnDesigns – why I love it: Well just look at the picture! How cute is that?!?! And the quality was wonderful! 4. 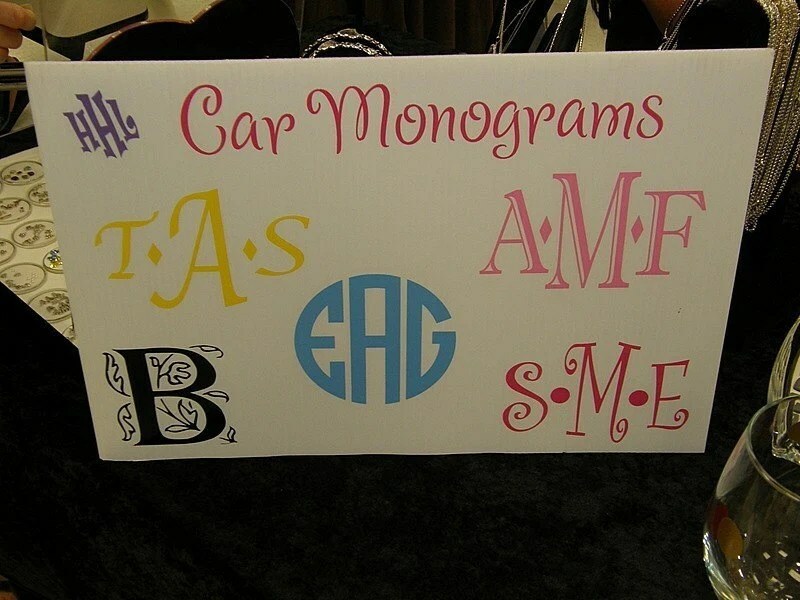 Custom Monograms by Sticker Shop Gal – why I love it: The final version was a running avator for OhAmanda herself!! Can’t get much cooler than that (heeheehee)! The Sticker Gal was also great to work with & came through in a pinch! 5. 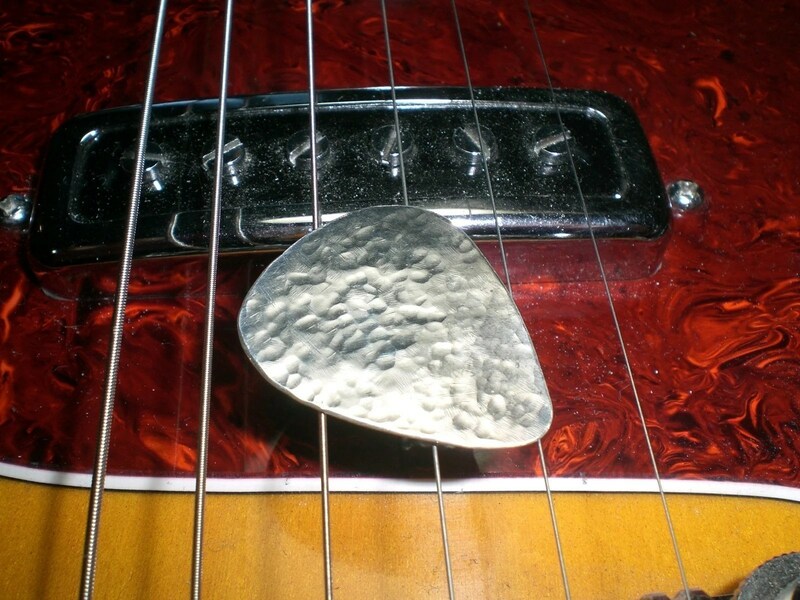 Hammered Heaven Guitar Pick by SkinzNhydez – why I love it: it turned out great! Now I don’t know much about picks, but this is certainly alot cuter than those plastic things!! This was a Christmas Present for my husband & he like it alot! 6. 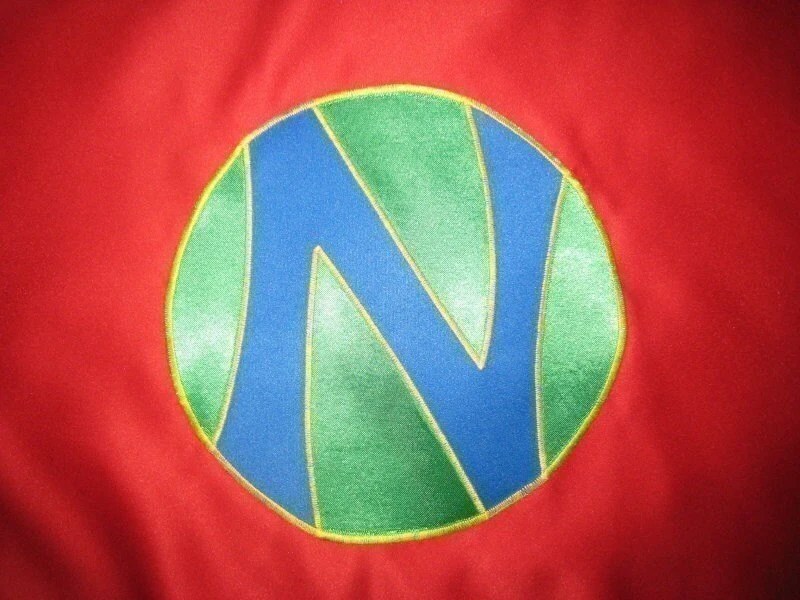 Custom SuperHero Cape by SuperFlyKidz – why I love it: Every little boy wants to be a Super Hero! 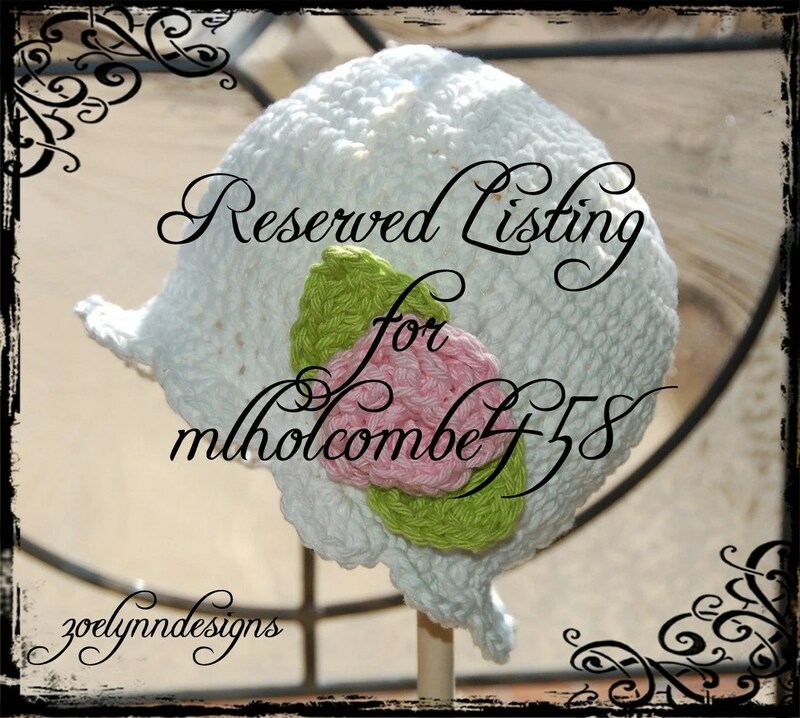 This one can be customized with their initial & favorite colors! It was a hit for my nephew this Christmas! 7. Snuggly Wool Hat by My Market Stall – why I love it: She makes fruit & veggie hats … how cute is that!! Little eggplants, carrots, pumpkins, strawberries … the possibilities are endless! 8. 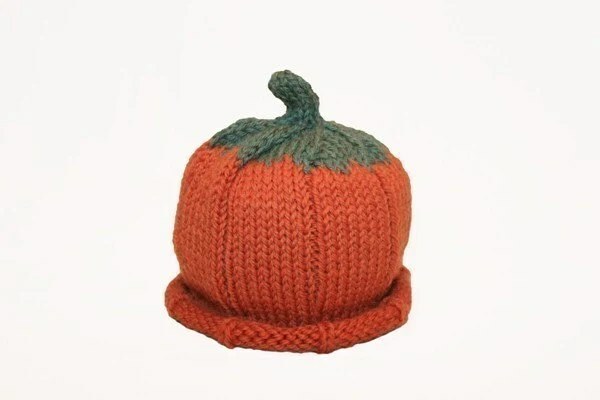 Beanie with Earflaps by Crafting On the Court – this one’s on my “don’t forget to buy list” once fall rolls back around. We have “ear issues” in our household & I like to keep them covered up! 9. 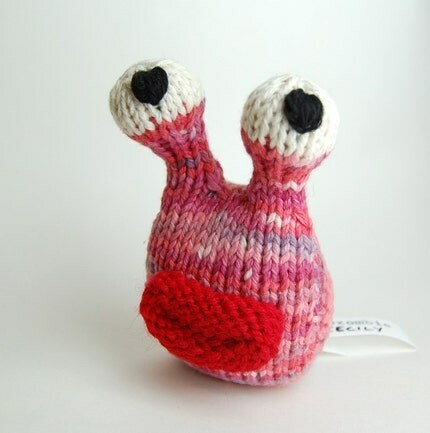 Ok, so this one I haven’t actually bought … but it’s just proof that you can find anything & everything on Etsy … and even though it may be a little odd, it’s still SUPER cute!! This is from Cheezombie! 10. I’d love anything by this shop … sure wish they’d stock their store again!!! 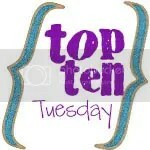 For more Top Ten Tuesday lists or to link to one of your own … visit OhAmanda.com. Last Saturday we got together with my husband’s family to celebrate the life of his brother Jeremy, as I mentioned in this earlier post. It’s become a tradition that on his birthday we all get together, stay busy, have fun, & try to help the cousins learn more about the Uncle they didn’t get to meet along the way. Since his birthday fell on Easter Weekend this year, I incorporated our “event clues” into an Egg Hunt. The clue in Egg #1 was some crackers … which to the boys mean we’re going to feed the ducks!! There is a great pond, always full of ducks, at the cemetery. The boys love to feed them & of course the ducks love to be fed!! We also did something that’s become a new tradition & released balloons – 24 this year for the age Jeremy would be turning. This year I got 21 green balloons, 2 blue balloons in honor of his 2 nephews & 1 pink balloon in honor of his new niece. The clue in Egg #2 was a golf ball. We had planned to play miniature golf but it was SOOOO windy & pretty cool that we decided to stay indoors & bowl instead. I hadn’t been bowling in YEARS & Evan hadn’t ever been so it was alot of fun. Jeremy enjoyed bowling alot so it ended up being perfect!! But something not perfect – my score!!! After all frames (of which I did in fact roll the ball each time), I scored a *choke*choke* 25. As in twenty-five. Is that even possible?!? Apparently it was. Now remember, I did have a bad back & my goal was for everyone to have fun … so with that in mind, everyone did better than me!! Even Evan! The final Egg had some cherries inside. You can’t celebrate someone without some yummy treats, so we ended up back at our house for some banana splits – complete with all the toppings!! I also had some fun gifts left for everyone! I had been searching & searching for a puzzle maker that would make a 2-picture collage … and at a reasonable price!! I finally found one at Up In Pieces. I was so pleased with how it turned out! It came in an adorable little tin to hold the pieces & they did a great job with the layout! Each of the boys got a custom puzzle with a picture of them fishing & a picture of their Uncle J-Bird fishing just like them when he was a little boy! For the adults – my Mother & Father In-Law, Sister-In-Law, & Husband … I gave each of them a picture “From Jeremy’s Nephews & Niece”. They are laying on a blanket that my sister-in-law made for each of the boys after they were born. The side you see in this picture is part of an old comforter that Jeremy loved alot as a kid. The reverse side is a patchwork of some of his old shirts. It’s of course our favorite blanket!! Overall it was a nice day … we reflected & remembered and we also created some new fun, sweet memories! Updated Monday, April 20th for “Your Life, Your Blog” by Real Life. Visit here for more “Your Life, Your Blog” or to link up to your own! Tomorrow I’ll be with my husband’s family and we’ll be celebrating the life of his brother, Jeremy. We’ll have a good time being together & staying busy with fun activities for the kids. Unfortunately though the guest of honor won’t be with us. Later this month we’ll mark six years since we lost Jeremy. Tomorrow he would be turning 24. I think everyone has a “phrase” they use to describe the death of someone … we lost him, since he passed away, went home, etc. I tend to always use “lost”, but I recently read someone hated that phrase because she didn’t lose her loved one – she knew exactly where he was! Thankfully, we know exactly where Jeremy is too. We know he’s with a God that loves him & celebrates him just like we will be tomorrow. And we know he’s praising a God & celebrating a God that he loved with all his (young) heart! Just a few days after Jeremy died, I wrote a poem as I tried to sort out my thoughts and feelings to a very unexpected and sudden loss. When things don’t make any sense & life doesn’t leave a clue. We can’t help but wonder how all this can be part of your plan. To leave so many people not knowing, how they’ll ever live again. Why couldn’t we say good-bye? Why couldn’t we have that chance? Before our heart’s final dance. Or feel him like the gentle rain. We might feel whole & sane. Could it be that heaven wasn’t complete? Or that your mighty love wanted to spare his future pain? For your child had come home to say? To see your children left behind in such pain? We know his heart was ready – he was an angel here on earth. Is much greater than it could have ever been. Understanding still seems like the hardest thing to do. Happy Birthday Jeremy! We’ll always love & miss you! !